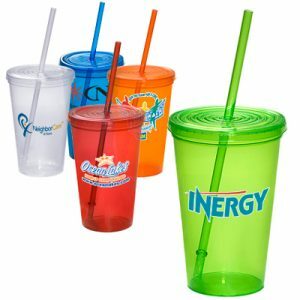 Product Size (6 3/4″H x 3 1/2″W) 16 Oz. 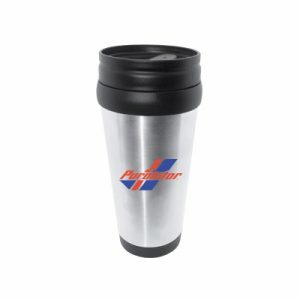 This Custom Translucent Travel Mug – 16oz is great way to show off your company brand or logo- everyone can use a new coffee tumbler for their morning routine. 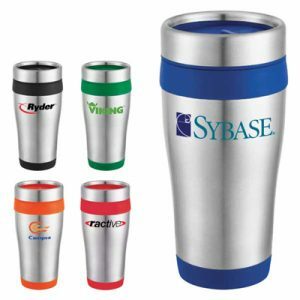 Make sure that each morning starts off with a reminder of your brand name! 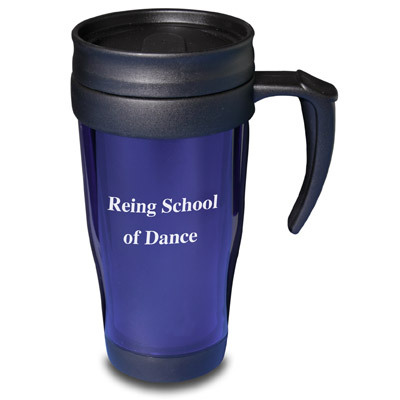 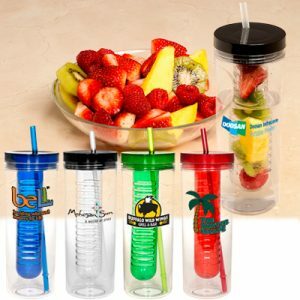 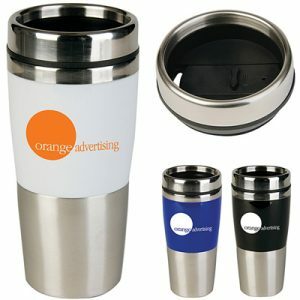 Makes a great promotional product handout or gift for employee events or trade shows.